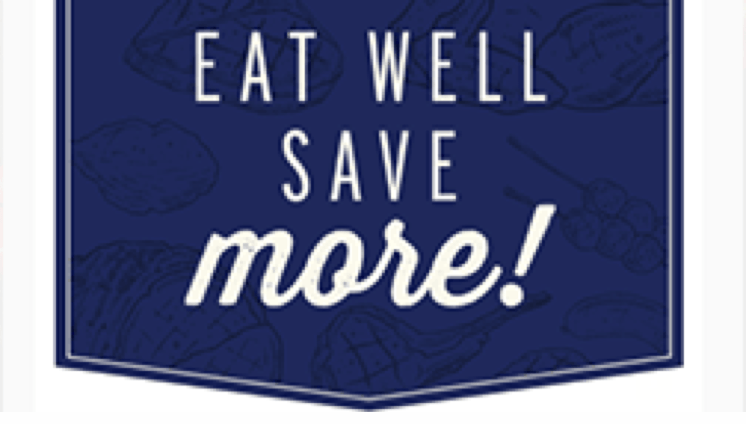 Browse through our options below to find additional savings at your local Chief. 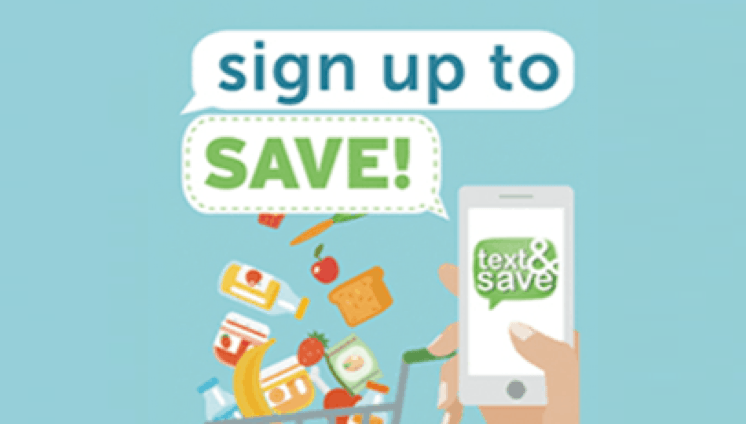 Text & Save allows for immediate SMS coupons on your mobile phone that can be used in store at a moments notice. 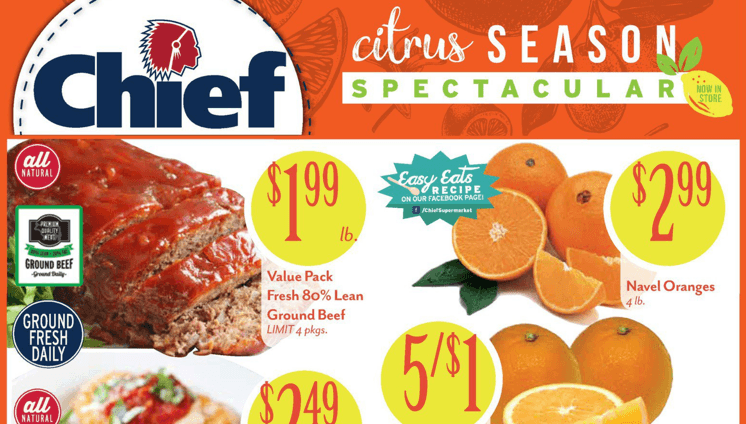 Weekly e-mails share special sales and promotions, as well as a digital copy of our weekly ad.